Frichot & Frichot have considerable expertise and over 30 years of experience in all aspects of Personal Injury and Compensation Law. Over the years we have represented not only Western Australians and their families but also foreigners through unimaginably difficult times assisting thousands of clients in achieving millions of dollars in injury compensation payments. 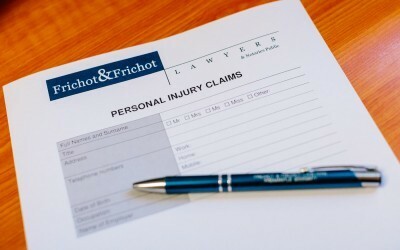 Frichot & Frichot regularly advises clients on proper levels of compensation for injury and loss and represents victims of motor vehicle accidents, victims of crime, workers injured at work and other clients who suffered personal injury in various public and other places. 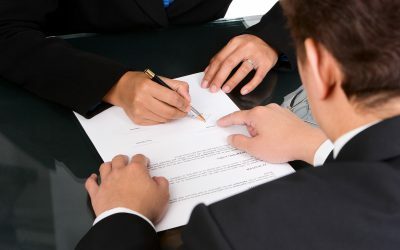 We assist clients to negotiate a complex process with the aim of achieving a settlement in a short time frame such that all parties can move on quickly and suffer minimal financial impact. 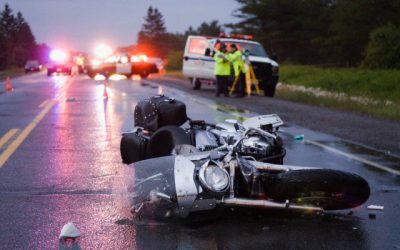 In certain situations, ongoing payments are available within a very short period of time after commencement of a claim to assist those injured. Where negotiation fails to resolve your claim we can also provide representation in Court hearings. 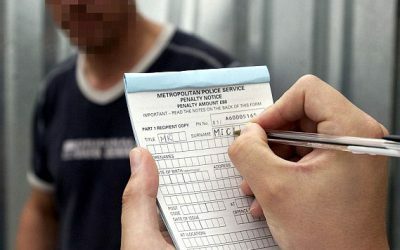 As a general rule compensation can be obtained for pain, suffering, loss of amenities, loss of enjoyment of life and loss of earning capacity suffered by innocent victims of motor vehicle accidents, crime and negligence of others. These claims are typically covered by insurance policies ensuring payments are made quickly and in full. It is also common that the insurance policies cover a great part of your legal and other costs and representation.